EJ Water Cooperative - Award-winning water at your family's fingertips. Award-winning water at your family's fingertips. 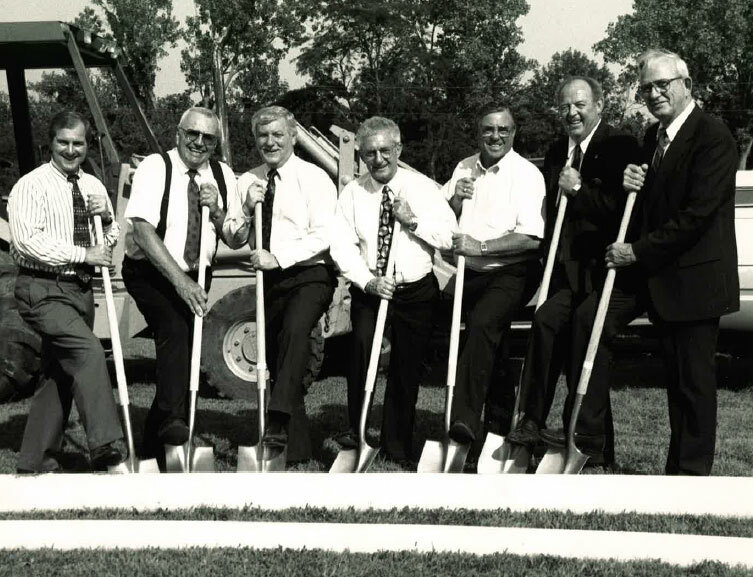 Improving the quality of life, the cooperative way. LET YOUR EJ WATER EXPERTS ENSURE YOUR FAMILY HAS ONLY THE BEST WATER EVERY DAY. DAILY water testing to ensure your water is only the highest quality. 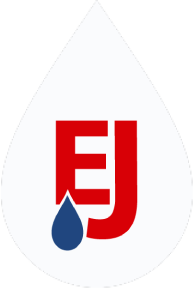 EJ Water is softened to 5-7 grains of hardness which eliminates buying salt for an in-home water softener. Access to our cutting-edge infastructure and technology like smart meters. Yearly Water Quality Report sent to your home. Power is out? You still have water!